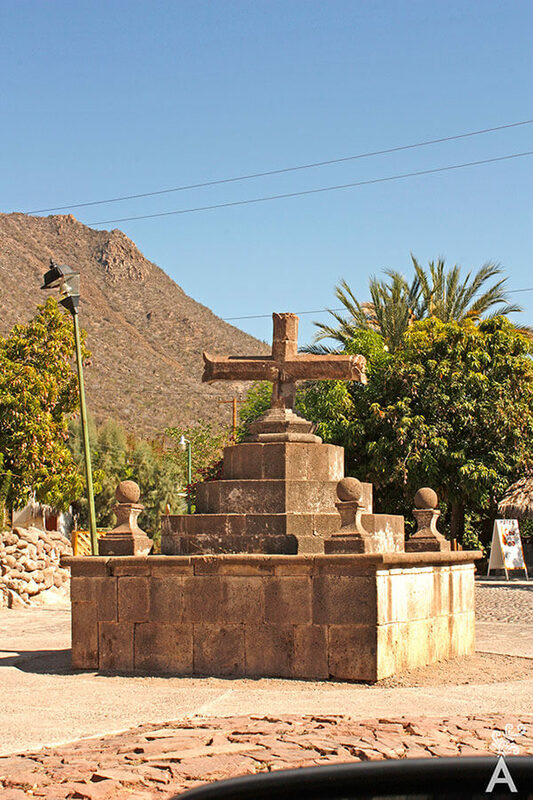 A hidden desert treasure and a gem of missionary architecture are just some adjectives that many historians use to describe the San Javier Mission. The Cochimies called this place Vigge Biaundo, meaning “ground in the high glens.” It is a great place to fall in love. 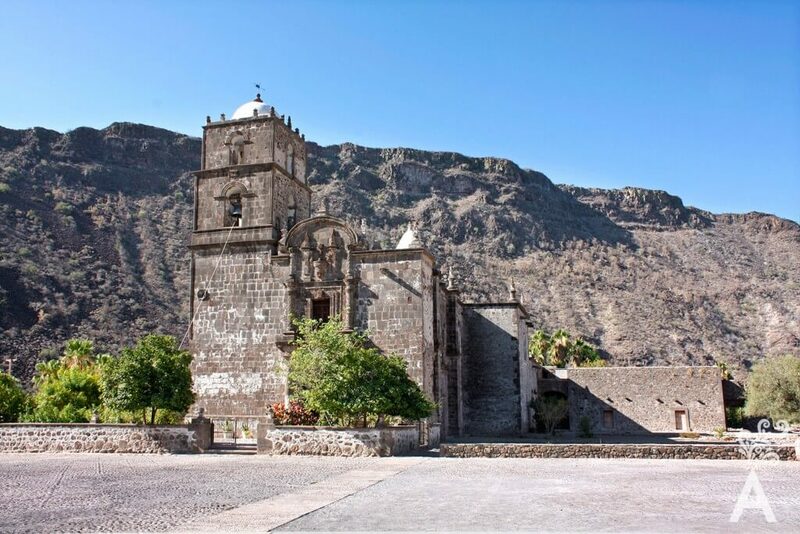 Located 244 miles north of La Paz and 22 miles south of the city of Loreto, this is a spectacular community. Around 100 people live here, surrounded by the majesty of the Sierra La Giganta. The views from the road into the town are breathtaking. The entrance consists of an esplanade with a stone cross known as the Cross of Calvary. Fray Francisco Maria Piccolo was in charge of the establishment of the mission in 1699. It was the second Jesuit mission on the peninsula and also part of the so-called Camino Real. 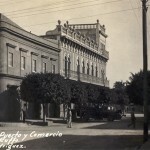 The existing structure was built in 1744 by Father Miguel del Barco and is recognized as an imposing baroque fortress with walls of carved stone. The interior has a golden altarpiece with five oil paintings, a crucifix, a statue of San Francisco Javier and another of the Virgin of Guadalupe, all from the 18th century. 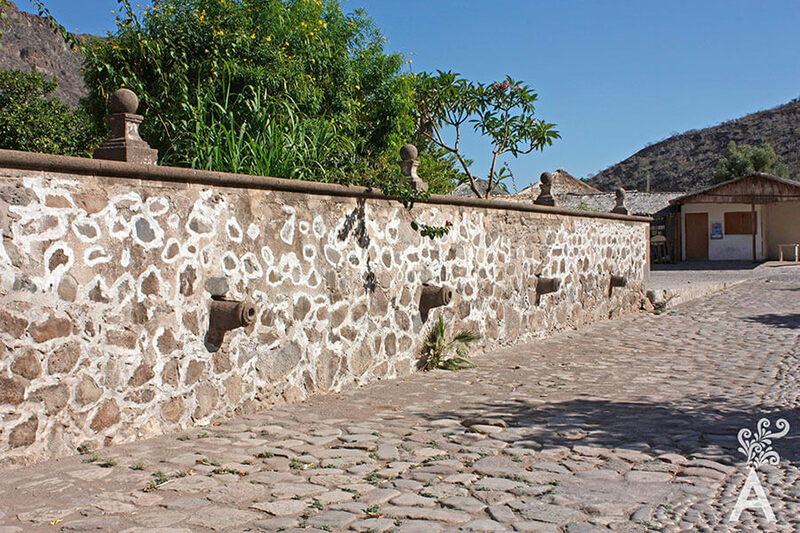 A network of canals built by Father Miguel allowed the irrigation of orchards and made San Javier one of the most prosperous towns founded by the Jesuits. Olive trees and grape vines planted 300 years ago still stand. Various citrus and vegetables were also cultivated and the raising of goats and sheep sustained the resident’s livelihoods. The festivities of San Francisco Javier are held every December 3rd. The festival begins with a traditional parade on December 1st, departing from the Mission of Our Lady of Loreto and concluding at the San Javier Mission. Participants leave at eight o’clock in the morning and camp overnight at the San Matias ranch. They depart the following morning, December 2nd, for the final destination. The festival includes artistic, cultural and recreational activities including rodeo events, horse racing, cockfighting, and others. At night, the many stars in the sky create a unique spectacle and the only sound that is heard is nature’s melody.